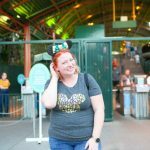 Pixar Pier is here and it is fabulous! 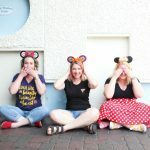 With a new themed section of Disney, comes lots of new photograph opportunities. 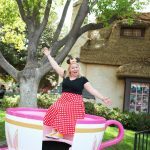 Earlier, I’ve shared some great photo locations for Disneyland and Epcot, and also shared a Pixar Ball inspired outfit. 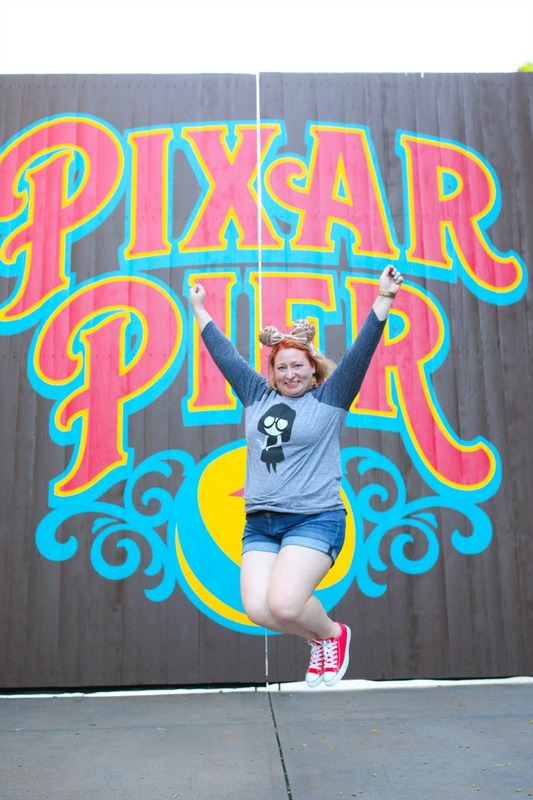 That outfit would be perfect inspiration for some family photos around Pixar Pier! As you cross the bridge into the Pixar Pier area, you can watch the Incredicoaster launch into the ride. This bridge is a great spot to start off your photos as you get excited to head into the Pier. The other side of this bridge also has fun murals featuring various Pixar movies such as Finding Nemo and Up. This animatronic Mr. 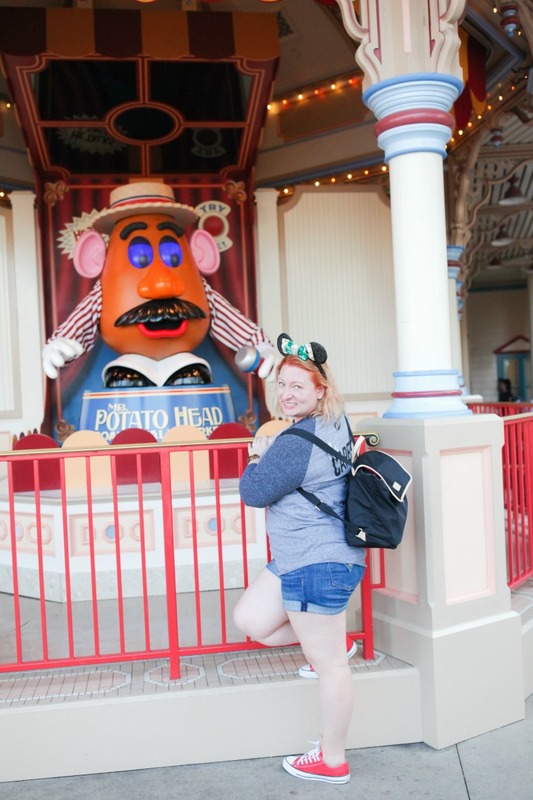 Potato Head is a fun and interactive spot right outside the Toy Story Mania ride. The entrance into the Incredicoaster has a super fun arch out front. 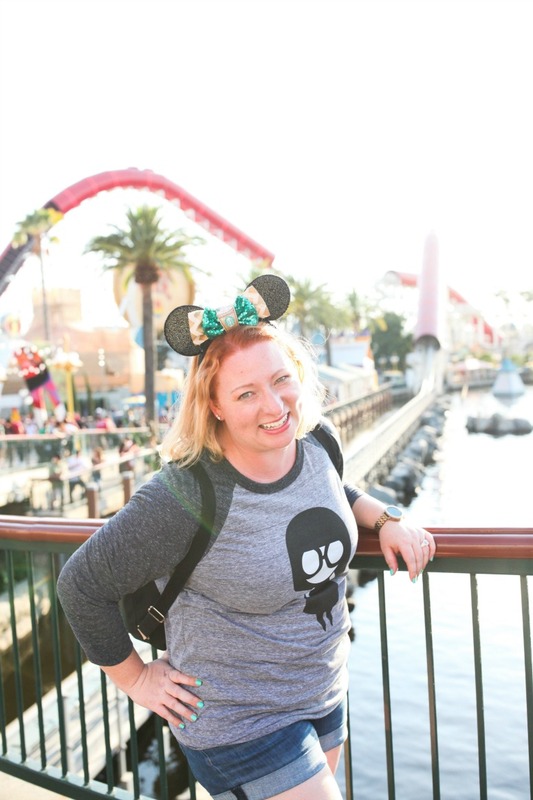 It is a more subtle background for a photo, but definitely a must-do spot if you’re going to take some photos while at Pixar Pier. 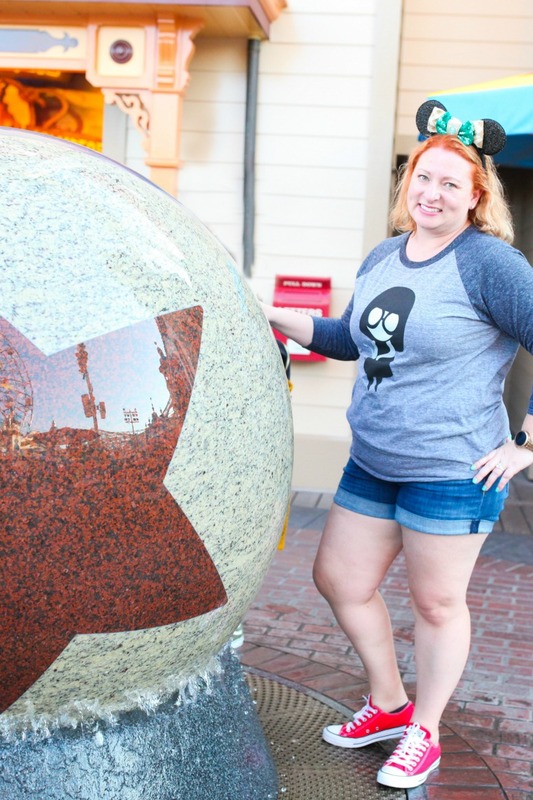 I might have had a bit of fun with this giant granite Pixar Ball. It floats on a pool of water and will spin around this pool. Plus, since it is wet granite, it feels really good on a hot summer day. I love how it is the iconic Pixar Ball, and would be a fun shot in Pixar themed outfits. The other end of Pixar Pier has this giant wall with “Pixar Pier” painted on it. 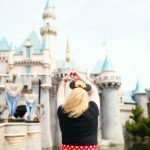 I totally see it becoming an “iconic” photo spot in the park because it is absolutely perfect. It is a great large wall, and painted in the iconic Pixar colors. Plus it has the ball! I saw a few other people taking photos here while I spent my day in the park. 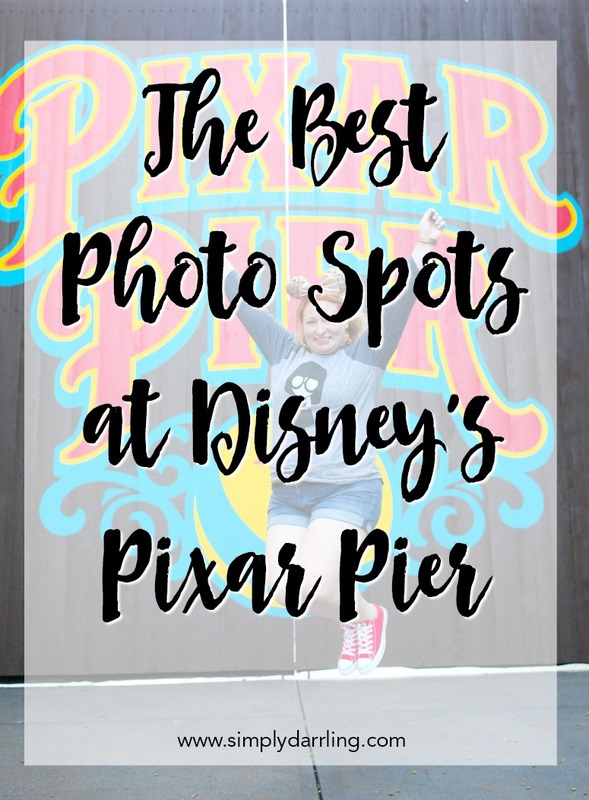 So next time you head to California, spend a day at Pixar Pier to check out the new sights. 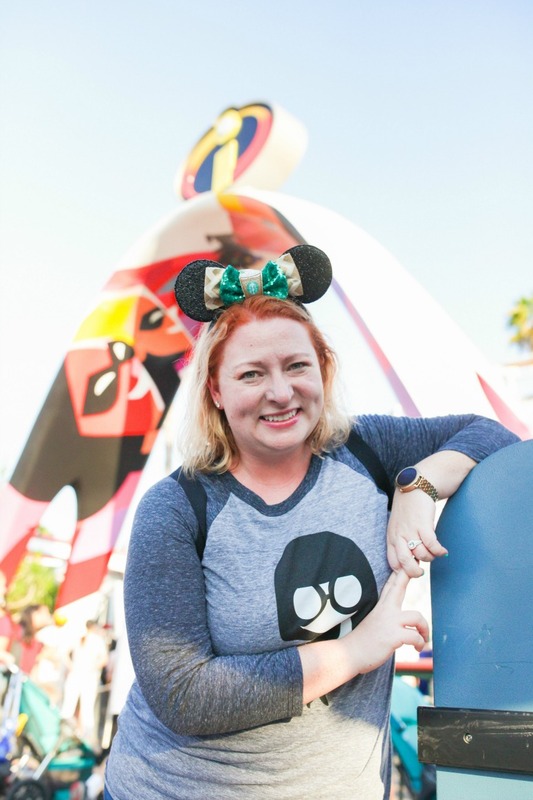 Have fun planning your outfits, but remember, No Capes! All photos by Annie Vovan Photography.